Gifts for GRAND teachers! - Be your best teacher! students. Usually a lovely well written thank you card suffices and is just as meaningful as something tangible. recent graduate of education)- in ascending price order. note pads for just $6.00 that you can inscribe here. terrific thank you on the bottom($16.00 here). 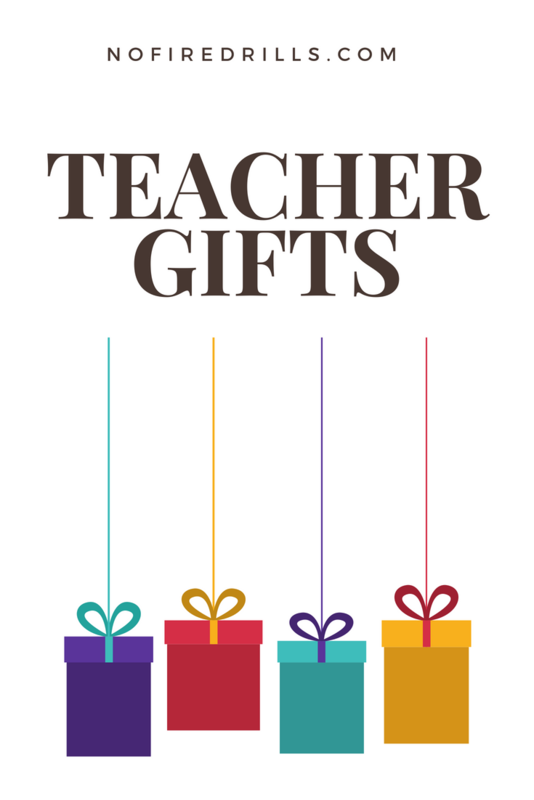 Source: Gifts for GRAND teachers! Next Post It’s the most wonderful time of the year!